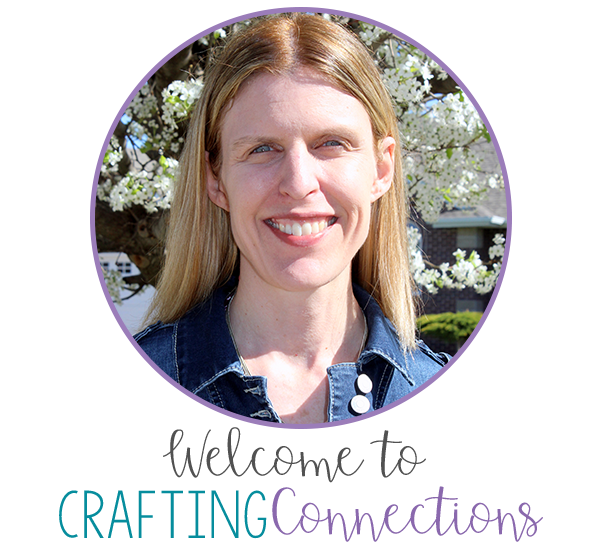 As you probably already know, I am an ESL teacher for 3rd, 4th, and 5th grade students. I go into the classroom and co-teach writing during most of the school day. But I do have two 30-minute guided reading groups each day. Since I work with a number of students who have just recently arrived to the United States, I have some fairly low-level guided reading groups. As a former reading teacher, I LOVE these periods of my school day! I love Amelia Bedelia books for several reasons. First of all, Amelia is so funny! These books are super engaging. Even my reluctant readers get "hooked" within the first few pages. Second, these books are predictable. After reading just two Amelia Bedelia books, readers begin to notice the plot pattern: Amelia Bedelia will misunderstand someone's directions, but she will end up fixing everything in the end with food! 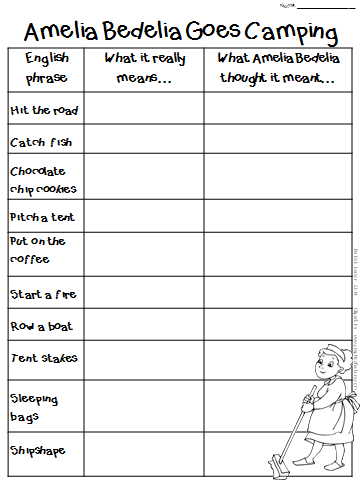 And the best thing about using Amelia Bedelia books with ELLs? They allow me to multitask! I can pack multiple skills into a lesson, which is so very necessary with my students who are playing "catch up"- trying to learn English quickly so that they can catch up with their classmates and focus on grade level standards. 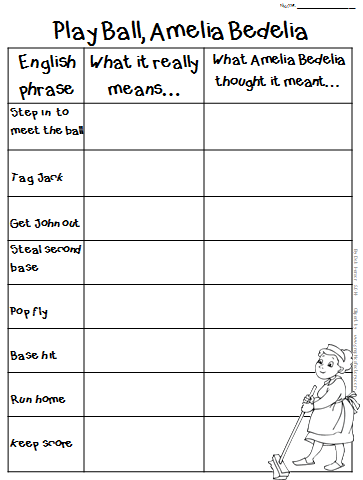 With Amelia Bedelia books, there are so many opportunities to teach multiple meaning words, homophones, and idioms! They are also perfect for working to improve fluency. Readers must pay close attention to the punctuation. Amelia Bedelia asks lots of questions (??? ), and Mr. Rogers gets annoyed with her antics often (!!!). cookies", "start a fire", "row a boat", and "sleeping bags". On the other hand, they thought "shipshape" meant "in the shape of a ship" (just like Amelia Bedelia assumed!). The other phrases, like "tent stakes", and "pitch a tent" were unknown to them. They told me what they thought Amelia Bedelia would think it meant, but they admitted that they didn't quite know the real meaning. This indicated to me that my students realize that they have to think critically about words (YAY!). They are at a level where they know that "pitch a tent" probably means something different than "throwing a tent" because it would be very unusual for someone to really throw a tent. Here's the version I use with Play Ball, Amelia Bedelia. After reading the book, we complete the chart with what Amelia Bedelia thought each phrase meant in the story. We also compare and contrast this Amelia Bedelia story with the other ones we have previously read. My students usually rank which Amelia Bedelia stories are their favorites, and I have them tell me why, of course! Coming Soon: Part 2 of this series will focus on Reading Safari Magazines! Stay tuned! LOVE this!! It's so true- Amelia Bedelia cracks me up... and I guess my students love her too :) Thanks for sharing how you use her books- I really enjoyed seeing some new ideas! I love using Amelia Bedelia books to teach idioms! My kids find them to be so funny and they remind me of my grade school years!! After I saw you were a former ESL teacher, I knew I had to look at your previous posts. This is such a great post-- love the chart you made. Thank you! I teach in Japan and I thought Amelia Bedelia would be too hard for them to understand. Actually, they really enjoyed it! I'm finding more Amelia Bedelia stories to use with my small groups. Thanks for the worksheets!